My name is Amber! I own three lovely perfect dogs, I may be a bit biased! Lucy is a 11 year old Catahoula Leopard dog mix who we adopted in 2002. 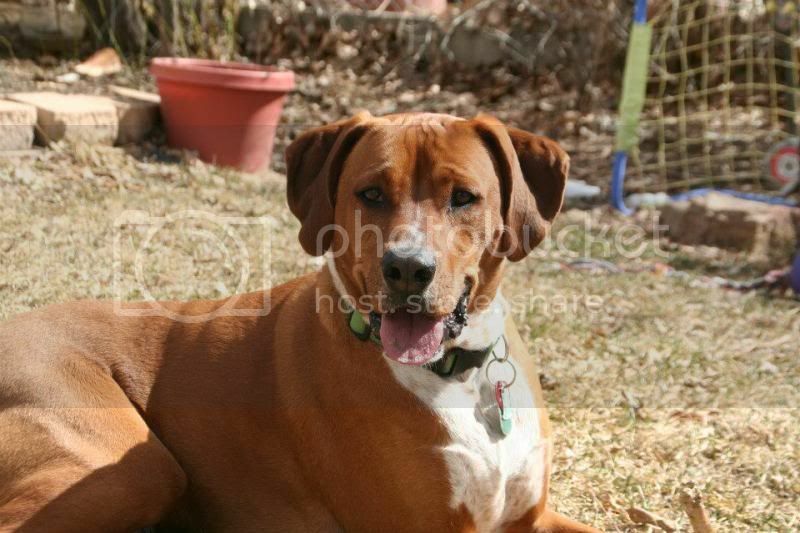 Xander a 3 year old Boxer x Redbone Coonhound mix who we adopted in 2011. Last, but certainly not least a 8 week old Australian Shepherd puppy named Rory who we adopted a week ago on Friday the 13th. 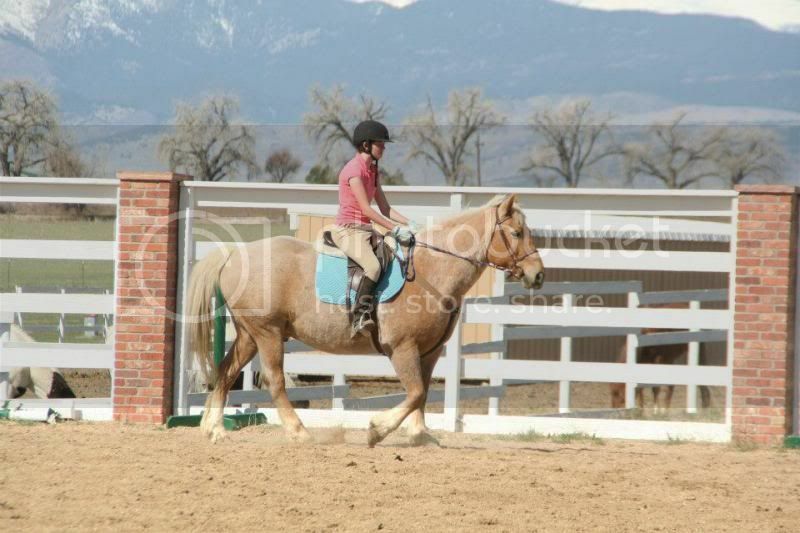 I am also a avid horse-back rider and own a 10 year old Mustang gelding named Bilbo. We have been awfully wet in CO as of recently, we made it out okay though. Other, then my barn flooding and needing to evacuate my horse. We are all okay. "Saving one animal may not change the world, but the world will surely change for that one animal"
Amber, Welcome to the Forum!!!! thanks for posting pictures. We love THEM, so post away!!!! 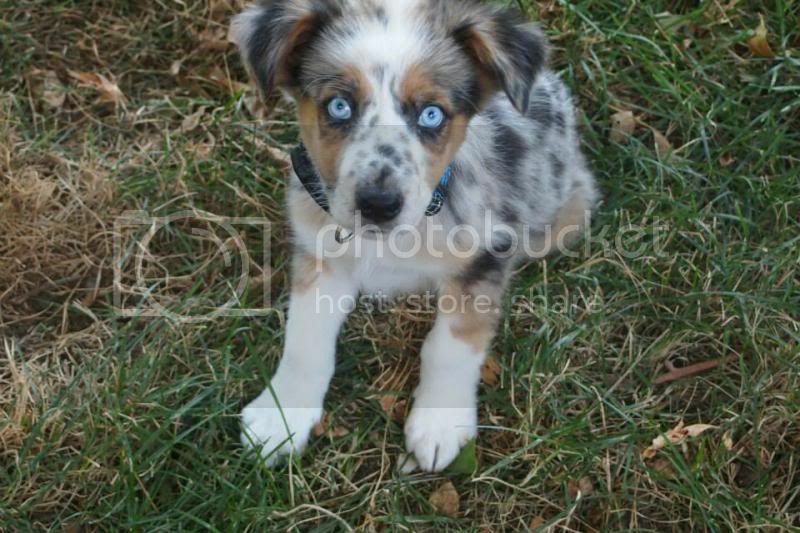 I'm partial to your aussie and love its blue eyes. Hi and welcome along . Your dogs are really lovely, and Bilbo too. Amber, hope you are still ok. I was watching the news this morning, and it looks like more rain is heading your way. Stay safe!!! I'm always surprised to see a Catahoula leopard dog outside the deep south, but I guess I am hearing about more of them in places I didn't expect. There was one here in the shelter but I didn't have room for another living thing in my tiny house. Welcome to DF! Your crew is great! We are still safe here, it is actually sunny as of now. But we are expecting thunderstorms later on today. Hopefully not to much rain though. 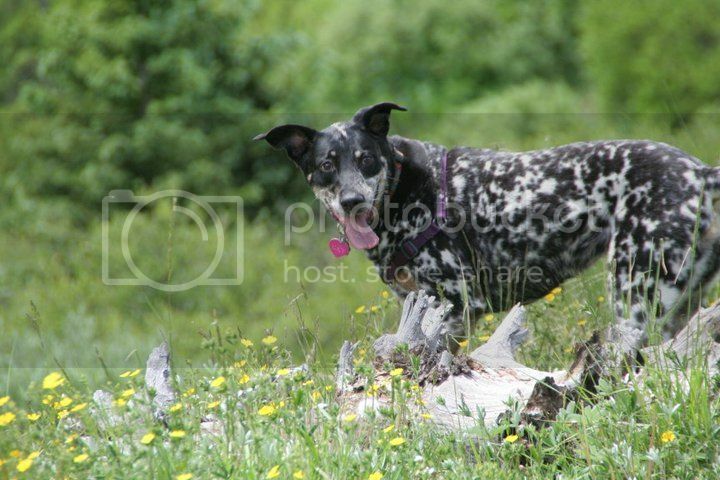 Catahoula's are some of the most common mixes we see in the shelter actually which is interesting. I don't know, she was a transferred to the shelter I work at from New Mexico.